Shadow of Giants:: Andrew David Watson film. Exactly a year ago I was traveling home from a shoot in Sri Lanka, and decided to have a stopover in India. 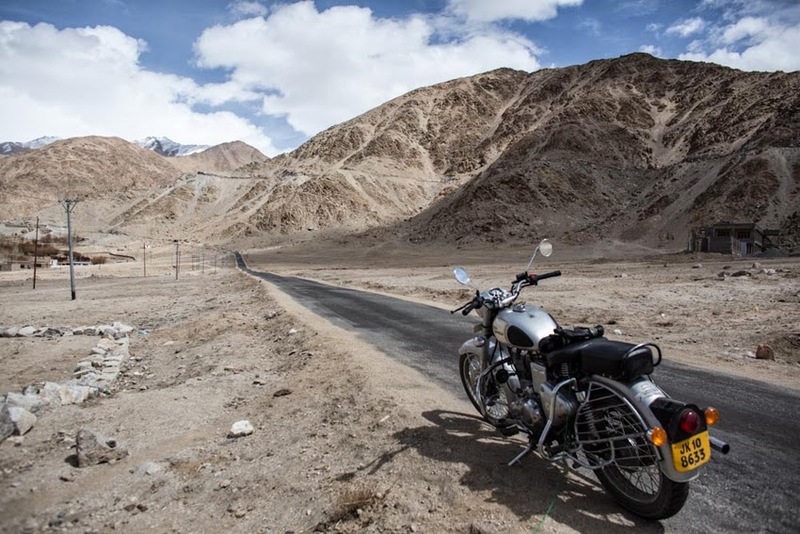 I had a ticket booked into Delhi and plans to travel by train to the surrounding areas, but the region I really wanted to check out was Ladakh, an isolated mountain region in the most northern tip of India, between Pakistan and China. Just one problem: It was early April, the end of winter, and still very much so the Low Season. Despite this, I changed my plans and booked a last minute flight into Leh, the largest city in the region. Half the town was still shut down for the winter, but I was able to find a shop to rent a 350cc Royal Enfield. The guest house I was staying at lent me some extra warm clothes and I was on my way. 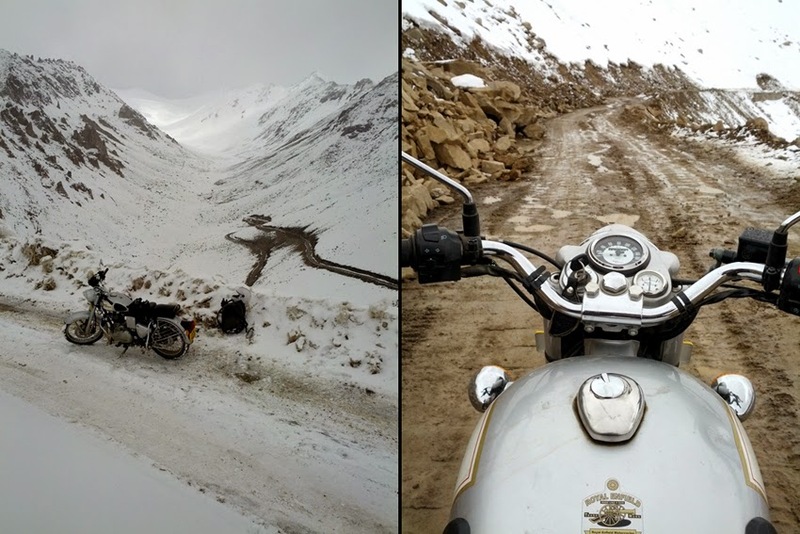 I spent the next week exploring the region, although due to it being the Low Season, many roads were closed, restaurants boarded up and mountain passes snowed over (including the famous Khardung La Pass, one of the highest road passes in the world at an altitude of nearly 18,000 ft, the apex can be seen at 1:32, taken right before I had to turn around due to ice). Despite all of that, or maybe because of the sleepiness, this ended up being one of the best trips I have ever taken. I wasn't planning to make a short film. I only had my 5d, a few lenses, a still photo tripod and myself. 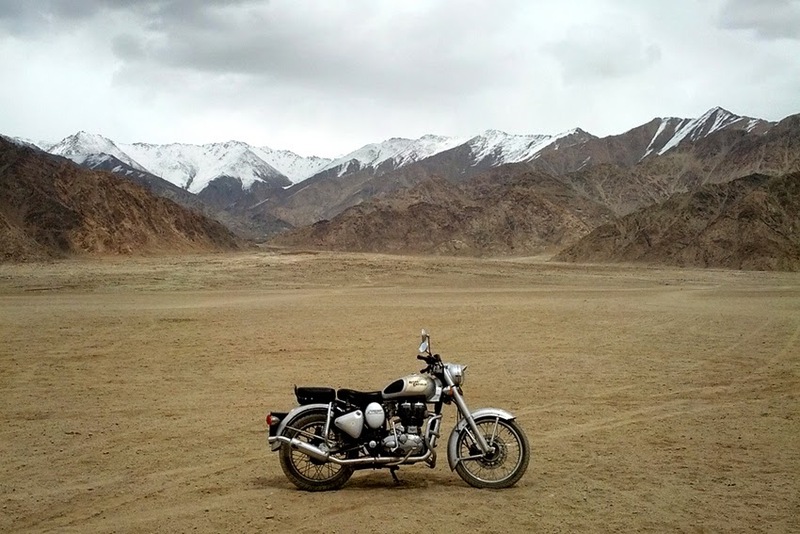 (a far cry from the average crew size and gear list I usually have) Yet the beauty, isolation and impression of the mountains of Ladakh didn't let that happen. 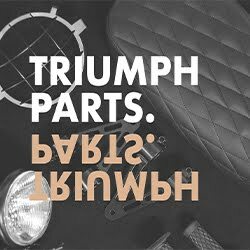 Whether your passion is motorcycles, snowboarding, surfing or just traveling, hopefully you will agree that this short sums up the beauty of the Low Season. But HURRY! Summer is right around the corner. Get out there now, while the roads are empty, the beaches are deserted and the trails are quiet. Get out there while it is still The Low Season!